Using anchor charts is a fantastic way to quickly cover key points. This colorful to-the-point method of teaching keeps students focused. Students look at the charts not only as reference guides, but after viewing the charts; frequently ask questions that show a deep understanding of the topic. This is why I try to create a new anchor chart for each skill I plan to cover. 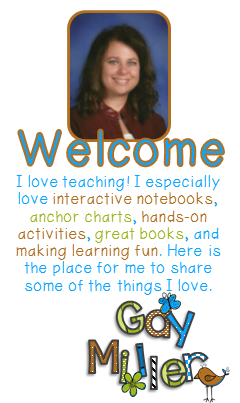 I hang new anchor charts up in the classroom prior to the class starting. I am often surprised how many times students notice and begin talking about a new anchor chart before class formally begins. The pictures often catch their attention first. This is one reason why pictures are so important! 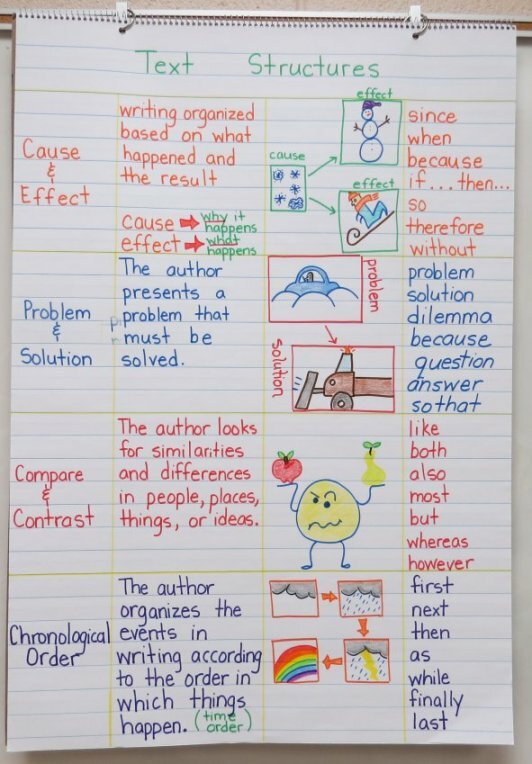 This “Text Structures” anchor chart was created prior to a series of lessons that prepared students for a writing assessment. It pairs simple pictures with short definitions and transition words. By viewing this chart, students can quickly begin to understand the main differences in these four types of texts. During formal instruction, the anchor chart was used for discussion. Immediately following the discussion, students created a foldable graphic organizer for their interactive notebooks covering the same information. 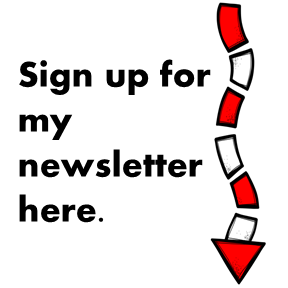 [You can get this free organizer here.] This allowed students access to the information at home as well as in class. During writing practice, students referenced the chart to insure they stayed on topic. The anchor chart’s key words were a tremendous help to many students who needed to improve on sentence transitions. Before creating an anchor chart, plan it out on an ordinary piece of notebook paper trimmed to have the same number of lines as your chart paper. This will prevent you from having to start over when you realize you’ve run out of room and still have another detail that should be added to the chart. Using a variety of colors is extremely important. Many students will associate specific details with a color, making it easier to remember. Purchase a great set of colorful markers. Crayons work well for coloring in pictures. The idiom “a picture is worth a thousand words” applies to anchor charts. Simple pictures work best. Students must be able to see them from across the classroom. Many students will focus on the pictures first. 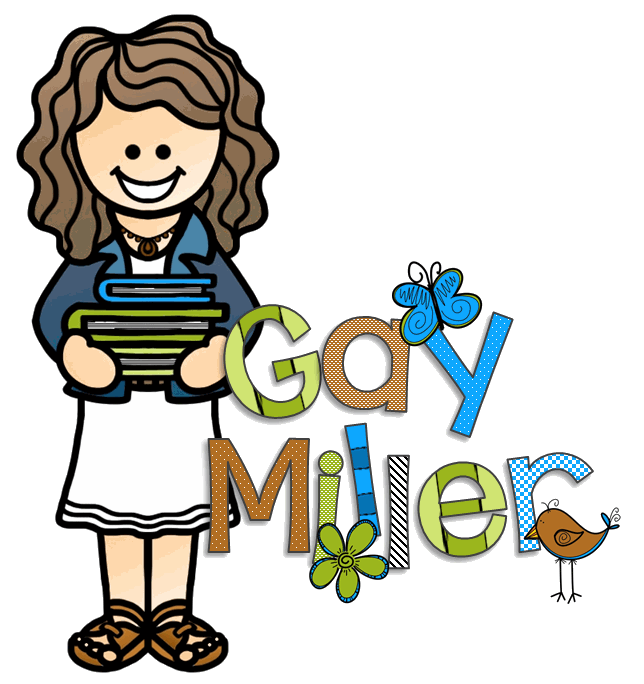 When recalling information, students often associate the rules with the illustrations. If you wish students to interact with the anchor chart, sticky notes are crucial. 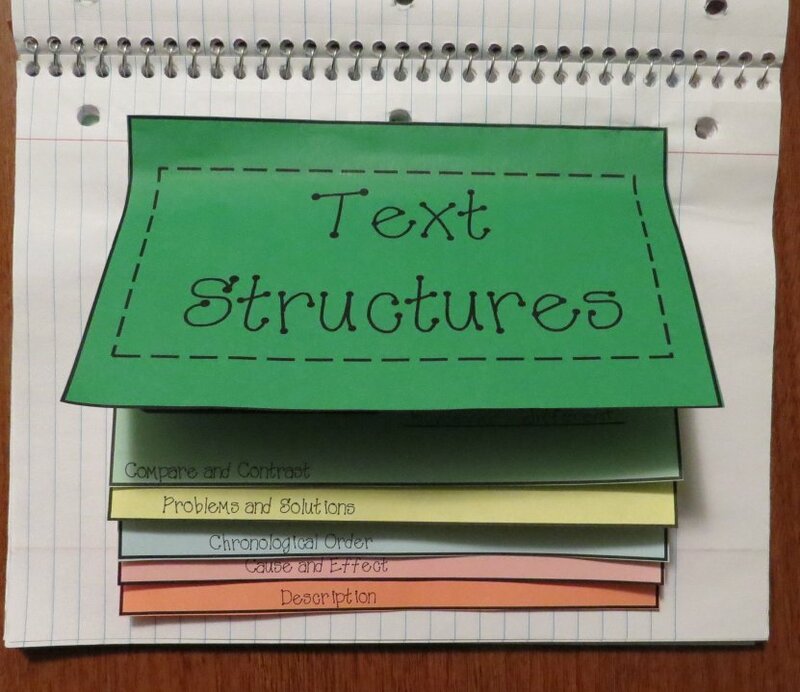 Students write information and/or draw pictures on the notes and add them to the chart. 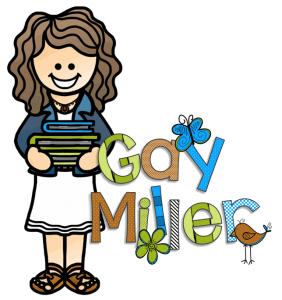 You can have students write character traits, words that contain a specific prefix, an illustration and phrase containing a simile. The possibilities are endless. Simply remove the sticky notes when you take down the chart. Now the chart may be used again next year. 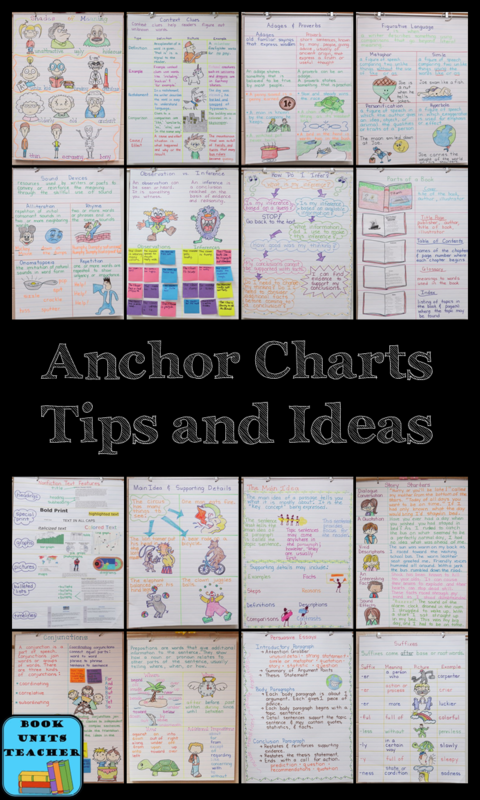 Once I began creating anchor charts, I discovered they are a highly effective teaching resource. Anchor charts have made a positive impact on the success of my students to master skills.